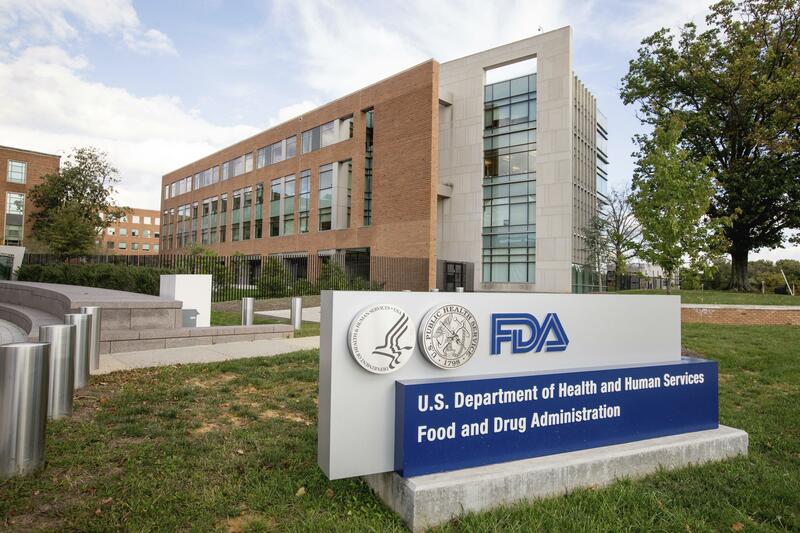 WASHINGTON – The Food and Drug Administration is asking manufacturers of over-the-counter anti-diarrhea treatments to change the way they package their products in an effort to curb abuse by people with drug addictions. Commissioner Scott Gottlieb said in a statement Tuesday that the agency was taking the “novel” action because of growing concerns that abuse of Imodium A-D and similar medications was adding to the death toll of the nation’s opioid epidemic. The products, readily available in supermarkets and drugstores, are safe when used at the recommended maximum daily dose of four 2-milligram tablets. But in large quantities, the agency warned, they can cause dangerous, irregular heartbeats and other problems potentially resulting in death. Loperamide, the generic name for the anti-diarrheal agent involved, is sometimes referred to as “the poor man’s methadone.” In large quantities it induces a cheap, mild high and relieves withdrawal symptoms for drugs like hydrocodone, morphine or heroin. People with addiction problems increasingly are turning to the drug, experts say, as prescription opioids become harder to obtain because of changes in legislation and regulation. The treatments are sold under the brand name Imodium A-D, which is made by Johnson & Johnson, and as store brands and generics. In 2017, the FDA directed companies to change product labels to warn consumers against ingesting high doses. But he said that getting online sellers to work on the problem is critical. “Even if you limit the quantities available in any individual package, if you can buy a lot of packages on line, that doesn’t fix the issue that the drug is easily accessible,” he said. If loperamide abuse continues to be a problem, Eggleston said, authorities should consider moving the drug behind the counter, which would require consumers to ask their pharmacists for it. That is what happened with products containing pseudoephedrine, which can be used to make methamphetamine. Congress passed a law more than a decade ago requiring that those be sold from behind the counter and imposing other restrictions. Eggleston co-authored a 2016 report published online in the Annals of Emergency that described two men who died after ingesting large amounts of loperamide. One was a 24-year-old with a history of substance abuse. Found unresponsive at home, along with six empty boxes of loperamide, he appeared to have had a seizure. A police investigation indicated he had been using the drug to self-treat opioid withdrawal; authorities couldn’t determine whether he died of an abnormal heart rhythm or breathing problems. In the second case, a 39-year-old with a history of opioid addiction was reported to have suddenly gasped for breath and collapsed at home. Three years earlier, family members said, he had discontinued buprenorphine as part of his addiction treatment. A sudden gasping for breath is consistent with an irregular heartbeat, according Eggleston’s report. While the cause of death couldn’t be definitively reached in either case, it added, “postmortem toxicology suggest that loperamide likely precipitated both deaths.” Eggleston said Tuesday that there have been many more deaths in the past two years. Published: Jan. 30, 2018, 10:47 a.m. Updated: Jan. 30, 2018, 5:43 p.m.